#MerryTreesmas campaign goes viral encouraging millions of Georgians to rebuild the forest this Christmas. Wildfires destroyed 10 million square meters of forest in the Borjomi-Kharagauli National Park in Georgia in August 2017. For a country with a severe air pollution problem, the impact of this damage is enormous - but creative agency Leavingstone decided to take matters into their own hands this Christmas. 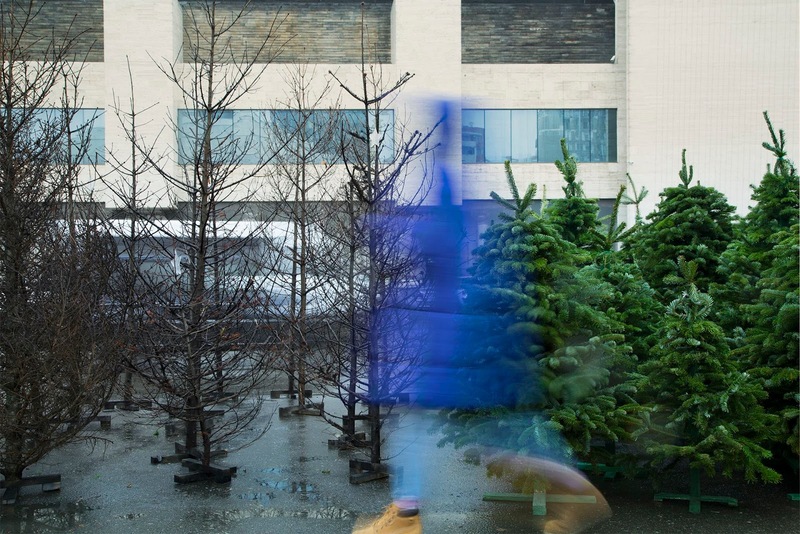 To remind people in Georgia about the catastrophe, and to encourage them to take action to heal the forest, Leavingstone created an experiential activation to take the public by surprise when they were out buying their Christmas trees. The agency created a disturbing sight by exhibiting burned and charred trees next to the traditionally perfect seasonal trees at the hugely popular annual Christmas fair in the centre of capital Tbilisi. The public was first surprised and then encouraged to log onto merrytreesmas.com and sponsor their own fir tree in the damaged area - at the very same time as buying their own Christmas tree for at home. Leavingstone worked with ecological startup Treepex, an organisation that will plant a new Christmas tree and will track and display its growth. To get wider reach, ornamental trees made out of ash were designed, packaged and distributed to the most important journalists and key influencers to encourage them to write about the campaign. And as of Christmas Day it went viral.